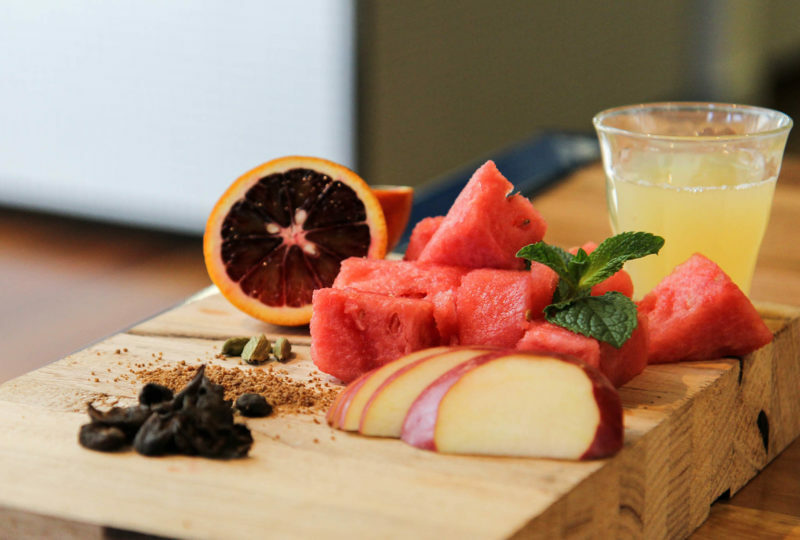 Already dreaming of hot summer days filled with cool, refreshing beverages? Well the weather is getting warmer by the day, and we’ve found the perfect drink to accompany! 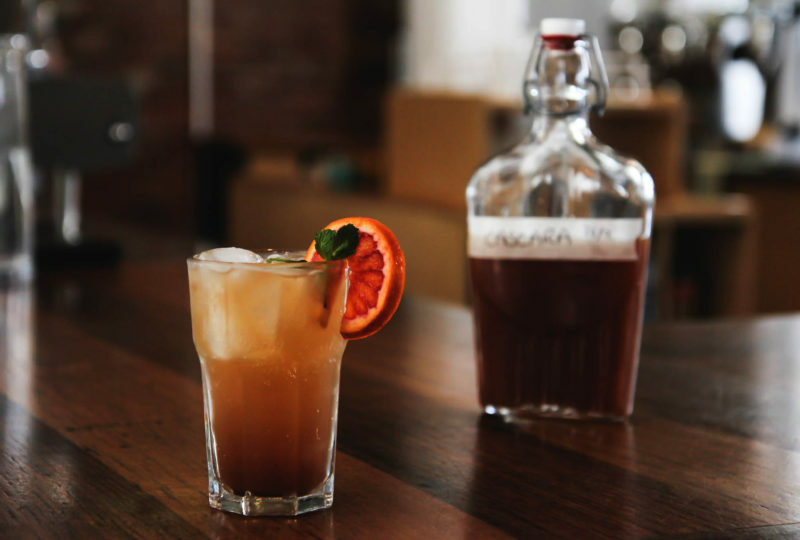 Adrian, our Victorian barista trainer, has put together a simple cascara soda recipe that hits all the summer flavour favourites (mint, check!) and is deliciously refreshing. 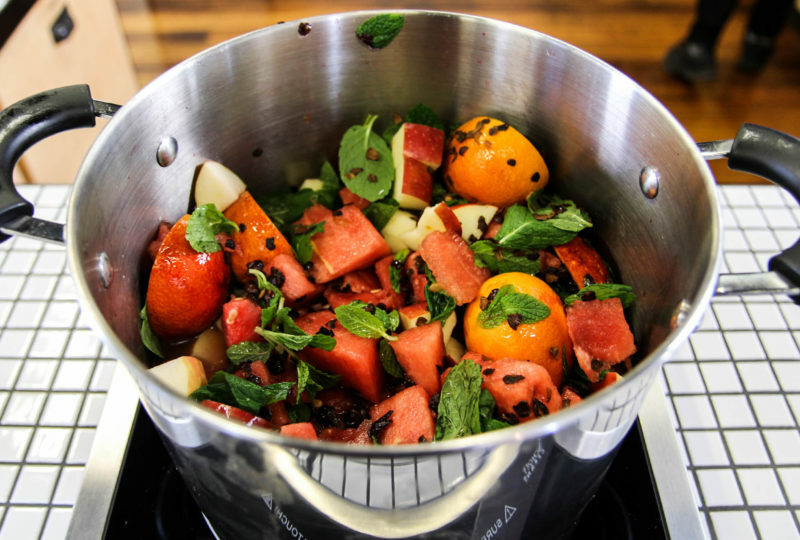 Cut watermelon and apples into 5cm chunks, half 3 blood oranges (or your favourite seasonal citrus fruit). Add to saucepan with fresh apple juice, a good bunch of mint (add more or less to your liking), crushed cardamom pods and 50 grams of cascara. Bring the ingredients to boil, then simmer for two hours. Optional: add sugar to taste while simmering. Pour into a large glass of ice, dilute with sparkling water, tonic water or your favourite mixer!